On Saturday, November 17 at 2.28 pm it is exactly thirty years ago since the Netherlands was the first country in Europe to be connected to the Internet. On Saturday, 17 November at 2.28 pm it is exactly thirty years ago since the Netherlands was the first country in Europe to be connected to the Internet. System Administrator Piet Beertema of Centrum Wiskunde & Informatica (CWI) in Amsterdam received the confirmation that CWI - as the first institute outside the US - officially gained access to NSFnet, an academic computer network that later evolved into the worldwide Internet. CWI reflects on this anniversary with the publication of a mini-documentary about this historic event. In this film, two of the people involved -Teus Hagen and Steven Pemberton- share their memories and talk about how they look back at that period. 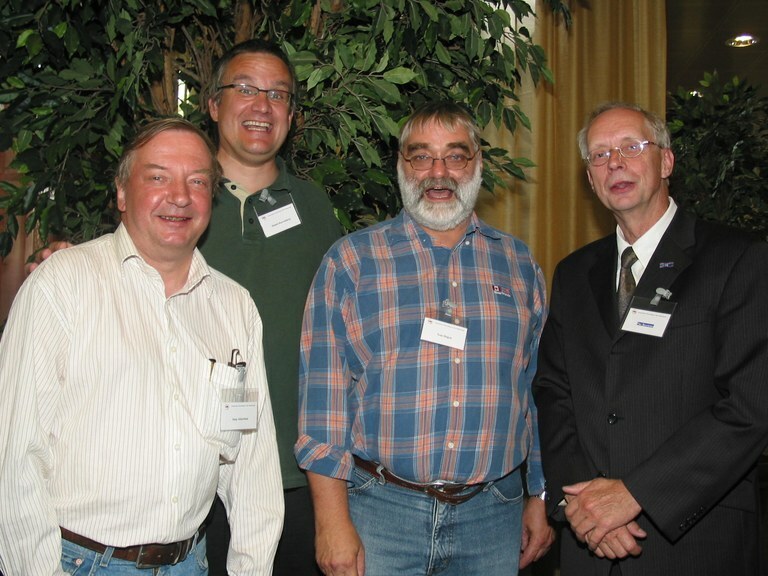 In 1988, the pioneers of CWI gained access tot the - then still American - Internet after years of preparation (CWI was already the central hub within the European network 'EUnet' and predecessor NLnet), thanks to their good contacts in the network world. Teus Hagen, head of IT at CWI at that time, explains in the documentary that during the development period, especially hard work was being done to establish the internet connection and the associated technology, so that communication between - especially scientists - would be faster and easier. "Data and information were exchanged freely at that time. If we had known that privacy and hacking would play such a big role in the future, we would have opted for a different approach for sure." Centrum Wiskunde & Informatica viert 30 jaar open internet in Europa Op zaterdag 17 november om 14.28 uur is het exact dertig jaar geleden dat Nederland als eerste land in Europa werd aangesloten op het Internet.